Printing Material: Polycarbonate for the newer version and Teslin for the outdated one. 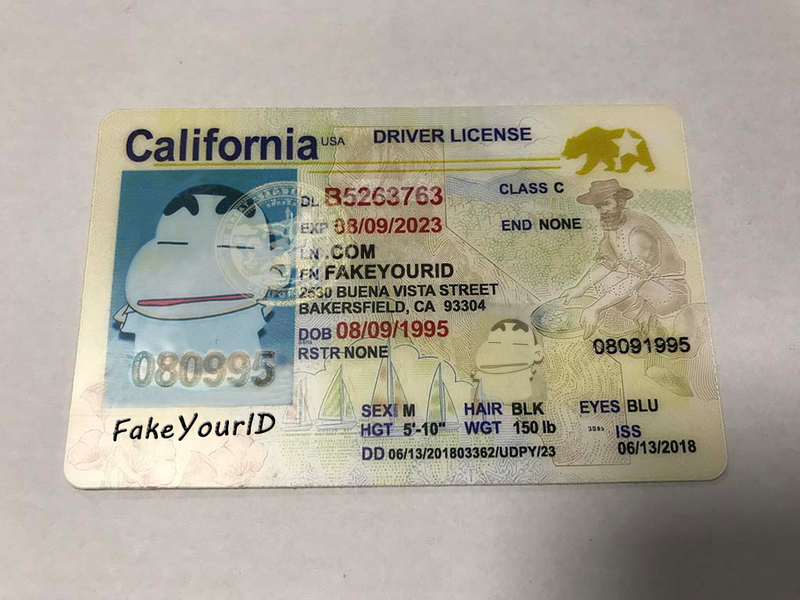 Template in use: Select ‘California (NEW)‘ in the state list of the order form for the newer design or pick ‘California (OLD)‘ if you want your id printed on the previous template. 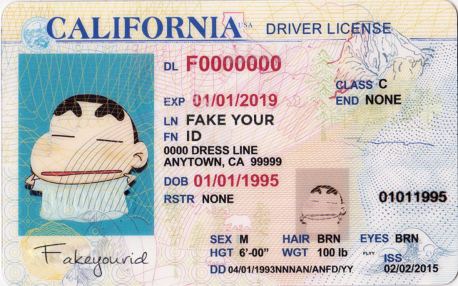 In this new design, a grizzly bear resides on the top of the right corner of the license. The background of this template has an engraving of a gold digger with a hat and a beard. 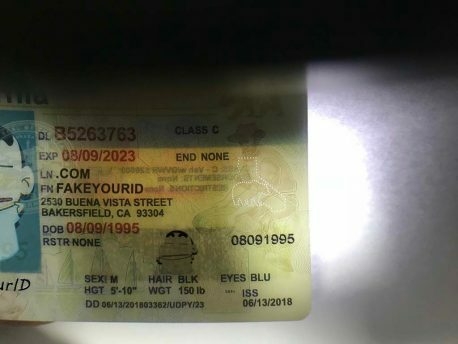 The ID comes with a pair of ghost images on the front of the card; one light photo is visible on the front while the other is only visible when exposed under the UltraViolet light. The Date of birth on the photo of the cardholder is visible under UV light. 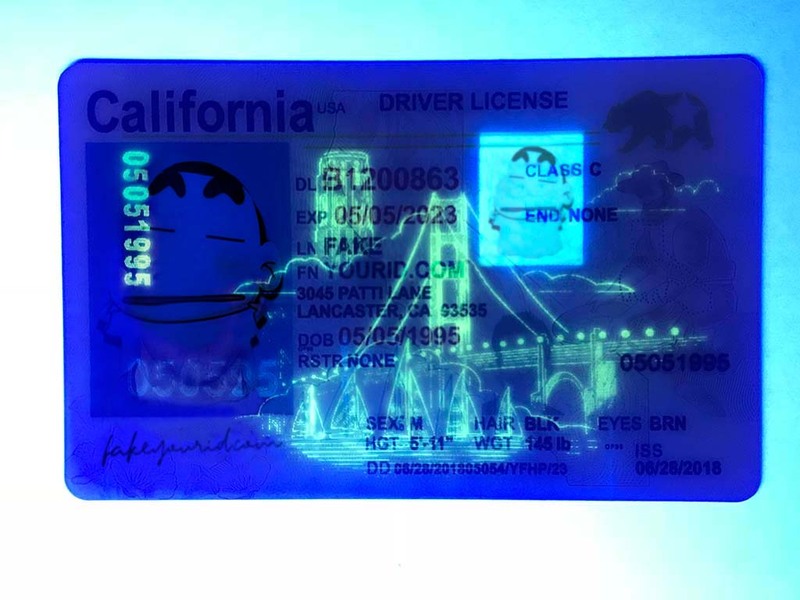 A new security feature on this ID is that of the ultraviolet model of the Golden Gate overpass and the Coit tower on the front which is only visible under UV, and we imitate this point with precision. 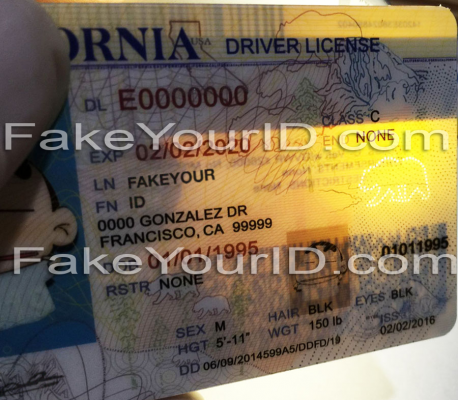 The laser perforation feature on the back that comes with the old card is now also visible under normal light in the new license. A Tactile date of birth is printed on the front of the card. This product of ours will pass the black light test, the barcodes on the back will scan flawless. 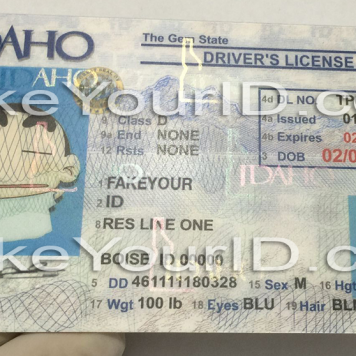 The older version has a magnetic strip, a smaller and lighter colored ghost image on the front imitates a real id. This state has a particular demand among the drinking fraternity. Being in this business for a prolonged time; we currently collect more than forty percent of our orders for California fake id. 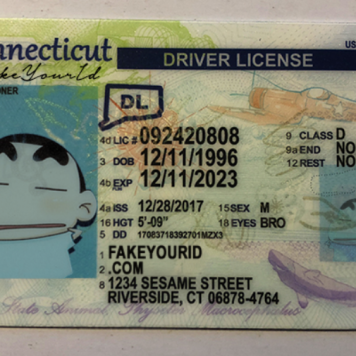 This product has an astonishing passing rate in-state, and the feedback from our buyers has been very obstinate. Almost all of Driver’s license and id cards are currently undergoing the process of template revamping due to real id act. 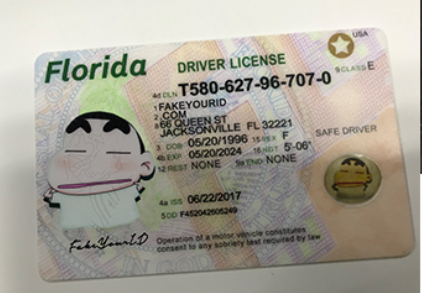 It ensures that every state identification design will change to make it more adjusted, sophisticated and up to the standards of advanced security peculiarities. 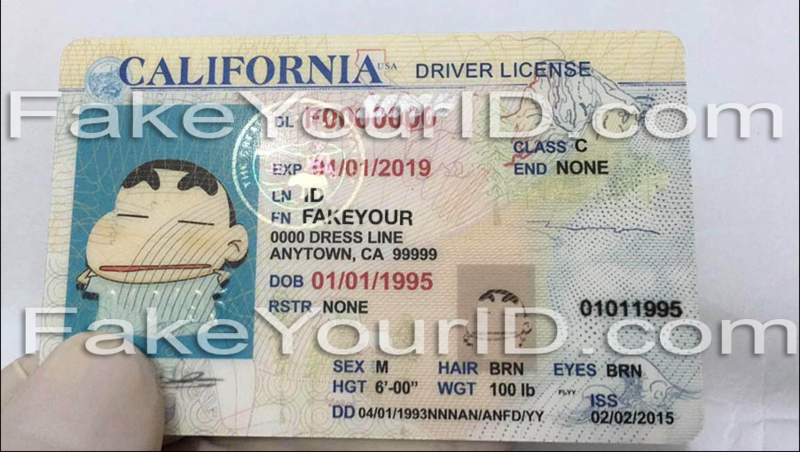 The template for California state licenses redesigned at the beginning of this year, we make our id cards on both the previous and the new design. The Scanning success of our California fake id depends on a number of factors.